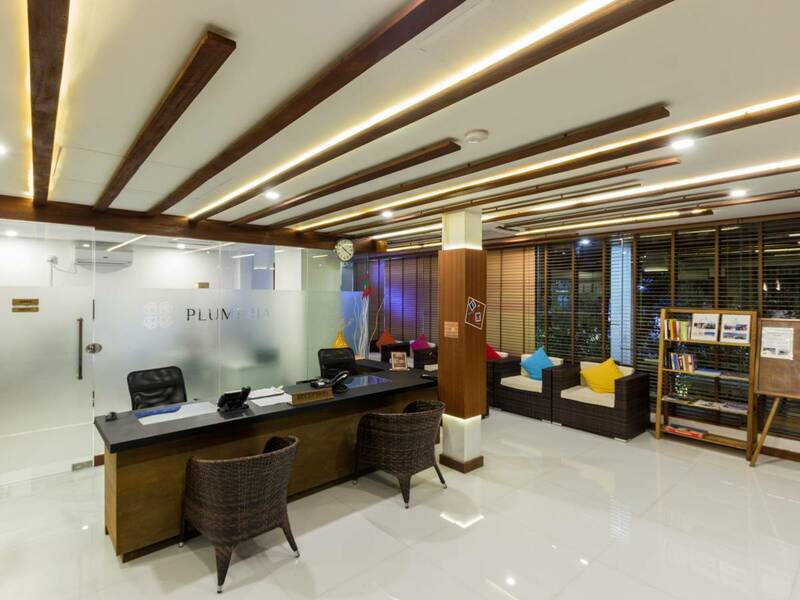 Plumeria Hotel have 64 comfortable and stylish rooms that comes with all the amenities of the world's top resorts with a boutique ambience and warm customer service. The Hotels private location means it's quite and peaceful away from other tourist throngs. 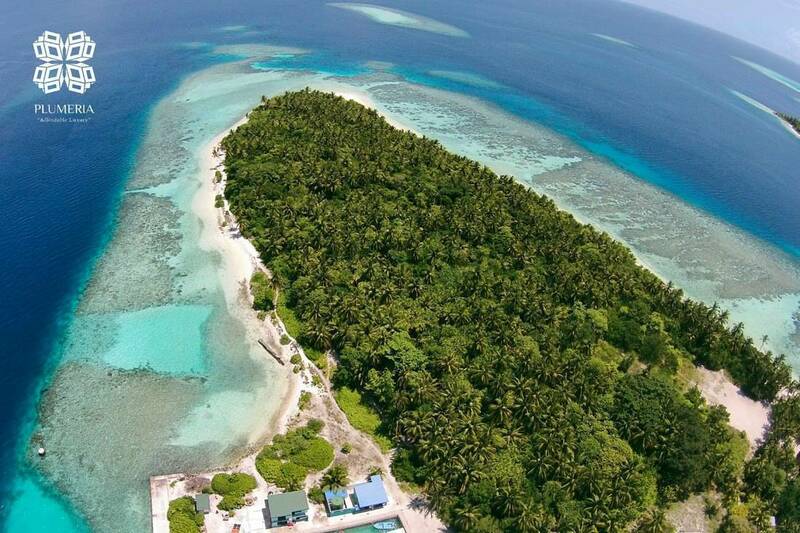 Scuba Diving, Water Sports, Spa, Gym, swimming pool, beach restaurant, juice bar and the private beach are available. All our rooms are equipped with all the toilet amenities, rooms have wardrobe, in room safe, TV with Dish Channels, Study Desk with Lamp, Telephone, Air Conditioning and etc.. 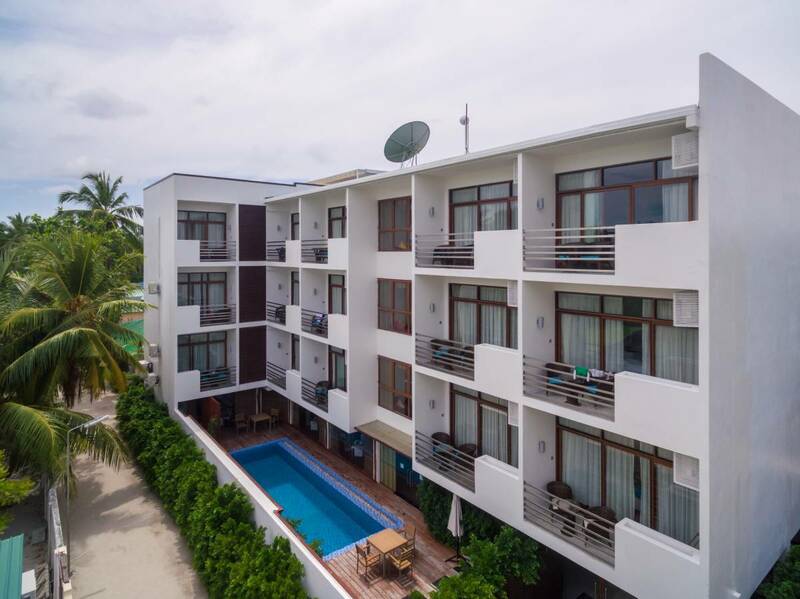 There are 3 types of rooms available at PLUMERIA MALDIVES. Super Deluxe, Deluxe and Beach Villa Rooms. All the rooms are air-conditioned and have a modern interior with boutique ambience. 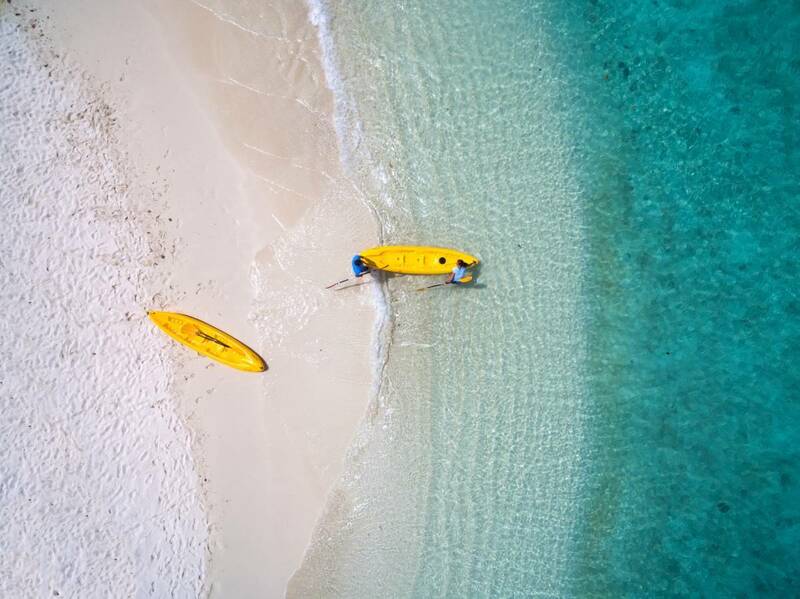 Plumeria Hotels are located in one area with all its facilities and beach. Local inhabitants are less than 30 people. Local Coffee Shops, eat places are in walking distance. Capacity 500 pax at a time. 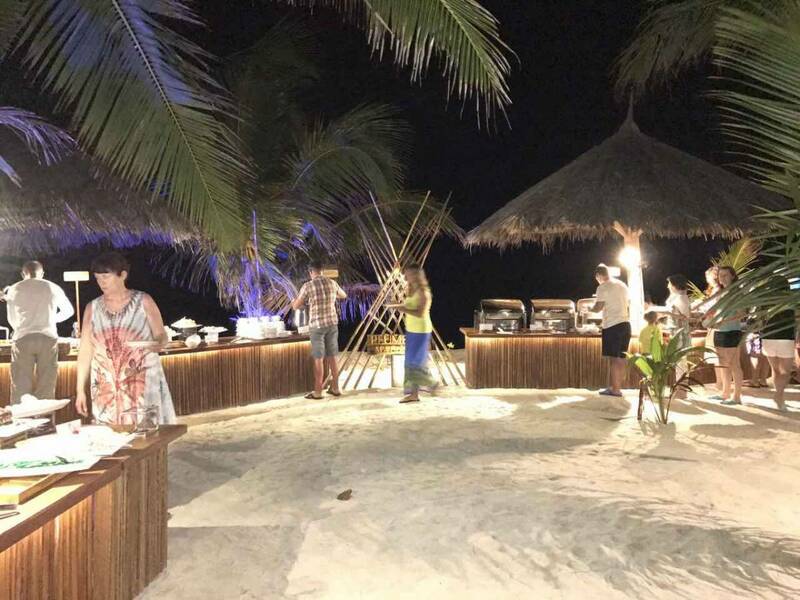 Open Sky and Huts with a Juice bar on the beach. 2. In the event of confirmed cancellation prior to 21 days arrival date no fee will be charged. 3. In the event of confirmed cancellation within 21 days before arrival date the advance payment will be fully charged. 4. In the event of the of a failure to show on the booked date the advance payment will be fully charged. Note: All the bank and electronic card must be borne by the client. 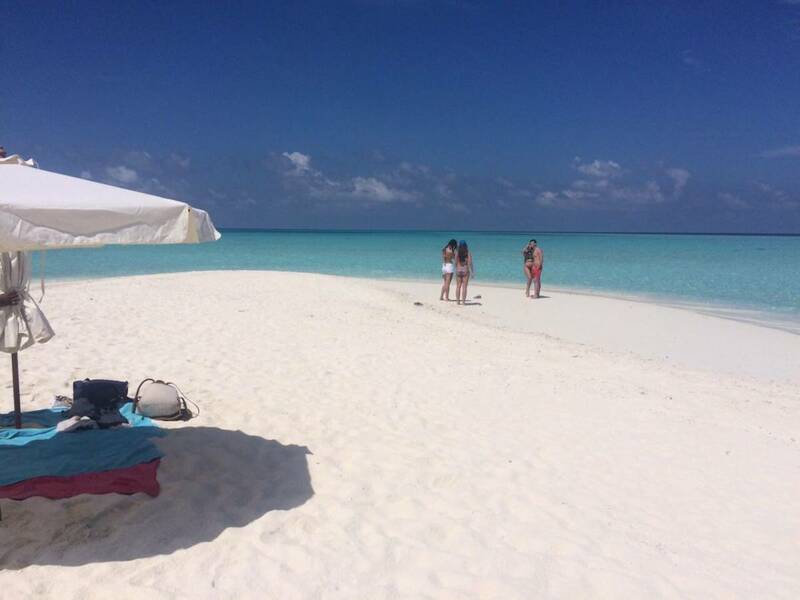 Plumeria Maldives is located in Vaavu Atoll Thinadhoo Island in the South of Maldives.